Takuya Arima is a young student whose father, a historian who has conducted various researches, disappeared recently. 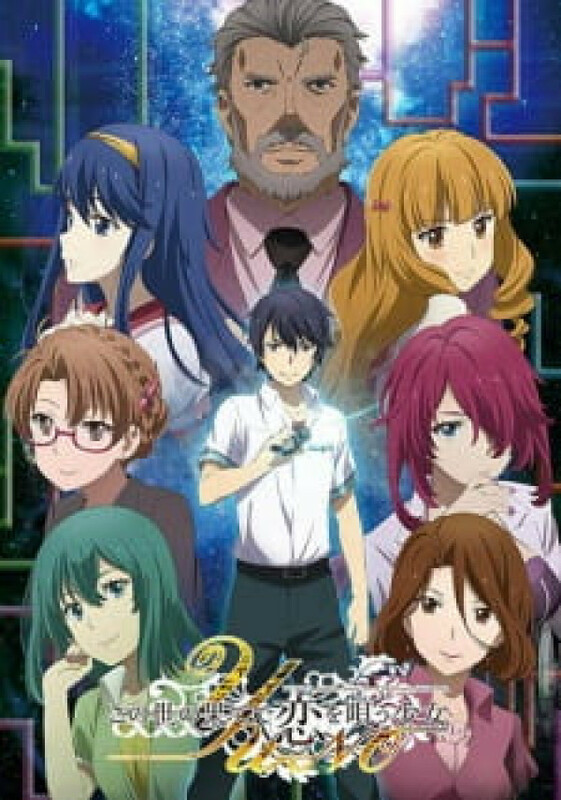 During a summer vacation Takuya receives a peculiar package from his missing father, along with a letter containing information about the existence of various parallel worlds. At first Takuya doesn't take it seriously, but soon he realizes that he possesses a device that allows him to travel to alternate dimensions. Is his father alive, after all? If so, where is he? Based on a very old and popular Visual Novel.